Prior to 2013, non-UK tax residents (to include individuals, companies & trusts) were exempt from paying UK Capital Gains Tax (CGT) on the disposal of all UK property. With many non-UK tax residents taking advantage of this tax exemption, it was particularly popular with Irish tax residents given that the UK is a close neighbour of Ireland, both countries are English-speaking and properties could be managed easily due to the short distance between the countries. In 2013, most non-UK companies became liable for CGT on UK residential property with individuals and trusts following suit in 2015. However, commercial properties remained outside the net. UK tax residents are subject to UK CGT on their worldwide assets, whereas non-UK tax residents are currently only subject to UK CGT on UK residential property. However, from 6 April 2019, the scope of UK CGT for non-UK tax residents has been extended to include disposals of all property located in the UK with commercial property now being caught in the net. Indirect disposals have also been brought inside the UK CGT net. Disposals of assets (such as companies) deriving at least 75% of their value from UK land where the vendor has had a substantial interest (25% or more) at any time in the two years before the sale will now be subject to UK CGT. Rebasing rules will apply to all effected properties ensuring that only the gains accruing after April 2019 on the sale of properties are charged to UK CGT. Only the portion of any gain or loss arising on or after 1 April 2019 (for companies) and 6 April 2019 (for all other persons) will be taxable/relievable. This will be achieved by rebasing the property value at the appropriate date in April however there are provisions in place preventing a gain arising on rebasing where an overall loss is realised on the disposal. Those within the current non-resident CGT charge will continue to rebase from April 2015. If you have UK property, it may be prudent to organise valuations for April 2019 to be one step ahead when it comes to CGT reporting. Owners, other than companies, will pay Non-Resident Capital Gains Tax (NRCGT) at 28% on residential property and 20% on commercial property. UK companies pay corporation tax (currently 19%) on gains made on UK real estate while non-UK companies currently pay NRCGT at 20% on UK real estate. 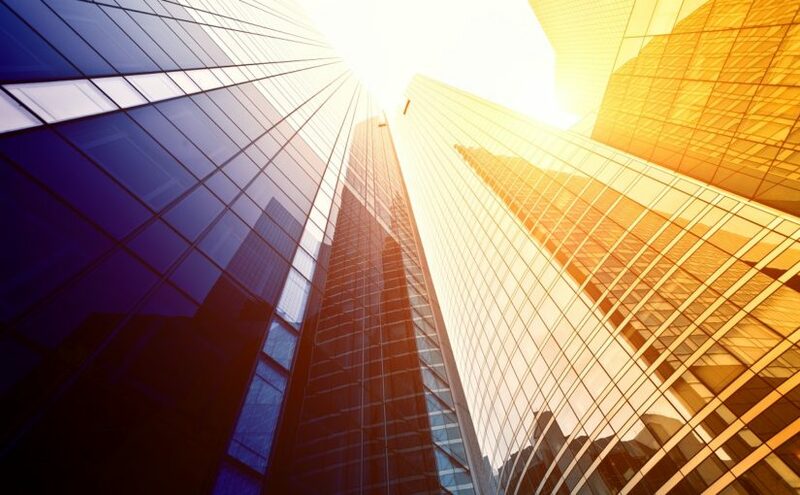 From 6 April 2020, non-UK companies will pay 19% corporation tax in relation to UK real estate. Currently, if a non-UK resident sells UK residential property, they must submit a NRCGT return within 30 days of the sale and any tax due must be paid at the same time. From 6 April 2019, these rules will extend to all sales of UK real estate whether direct or indirect. Many non-resident UK property owners are unaware that they must submit NRCGT returns within 30 days of sale and that the HM Revenue & Customs may impose penalties on a person who fails to submit a return in time. If you hold UK property either directly or indirectly and you have any concerns in relation to the upcoming changes to UK CGT, please contact a member of our tax team for further information.